Lg-automatic is a Danish company with experience and background in the brewery business. 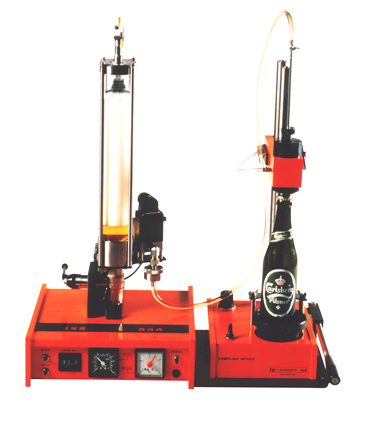 The owner of the company Leif Glarø started to develop sample units after many years of service to the industry and based on his experience for breweries requirements. Since 1977 LG-automatic has delivered simple and trustworthy instruments to measure the quality of beer production. We develop our systems in accordance with our customers requirements and we are always open to discuss modifications or new developments to satisfy the marked. Our workshop is prepared to deliver spareparts and repair or service if required, and we are always open for advice or support to our customers and agents.